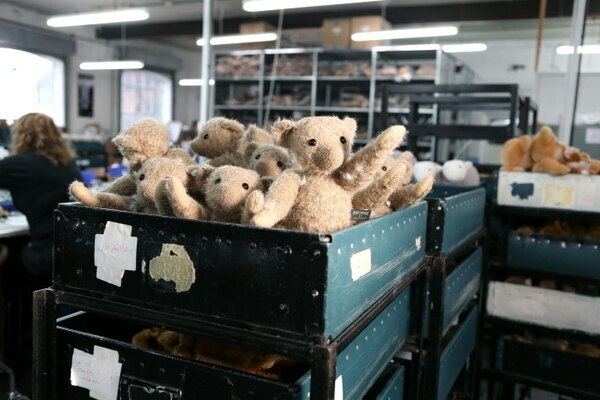 The fourth-generation family-run Merrythought factory launched nine decades ago in 1930, with its traditional bears a cult classic ever since – not only being frequently gifted to royals but even inspiring Winnie the Pooh. 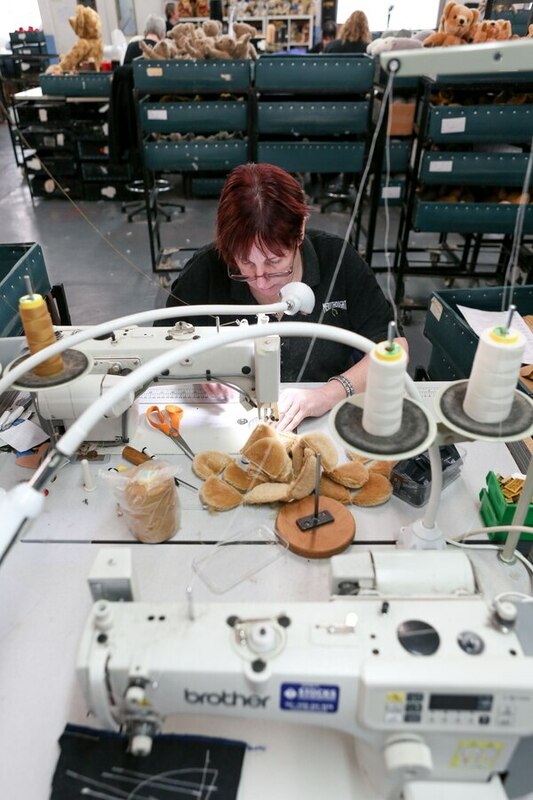 Merrythought opened its doors to the public to reveal the scenes taking place in the run up to Christmas – with workers busily stitching noses, eyes and stuffing the bears, which sell for between £50 and £280. 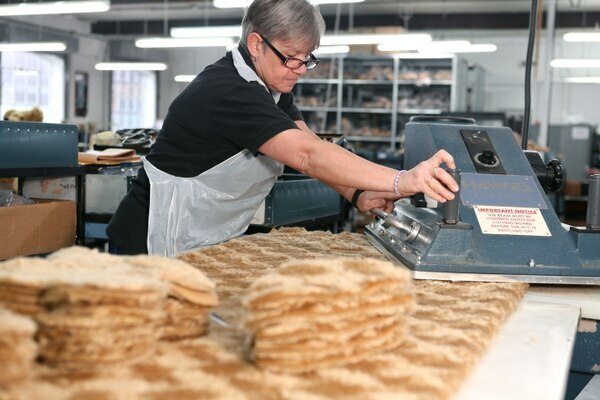 Company director Sarah said: “Gordon discovered a beautiful brick foundry building in the heart of Shropshire, and with the help of a small team of highly skilled local seamstresses, Merrythought was born. The icing on the cake for the national institution came in 2013 when staff were commissioned by The Royal Collection to make a limited-edition bear to celebrate the arrival of Prince George. Now with Prince Harry and Duchess Meghan Markle’s newborn expected in Spring 2019, they are hoping to be bestowed the same honour to celebrate the newborn’s arrival. And Sarah said the company believes in the importance of craftsmanship and the material used to create timeless teddies that lasts generations.